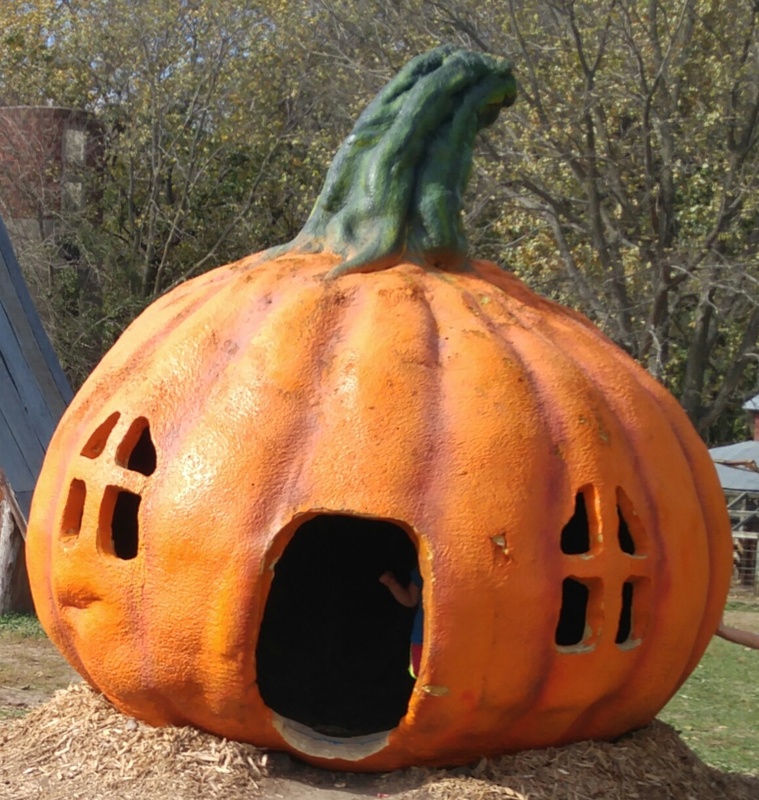 Things our residents enjoy: Roca Berry Farm outing and Painting pumpkins! 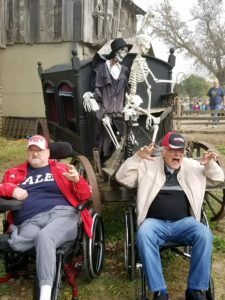 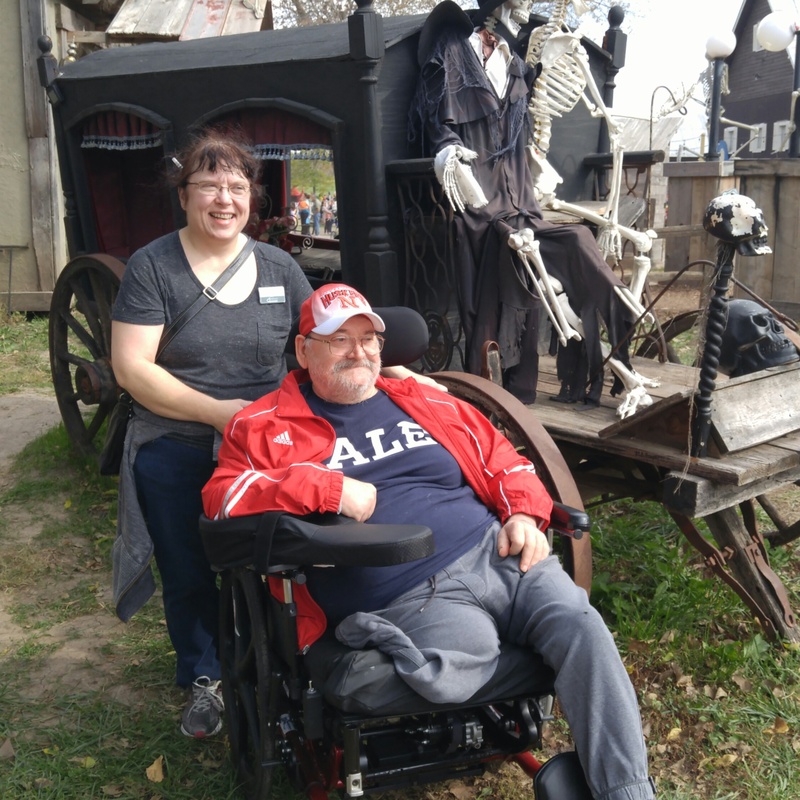 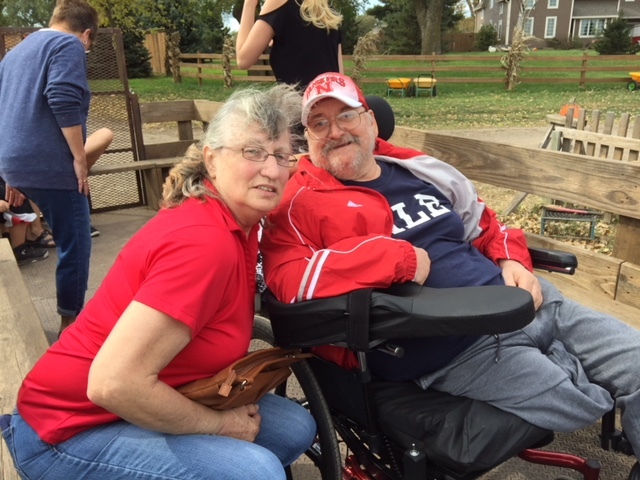 Homestead residents enjoyed an outing to Roca Berry Farm today. 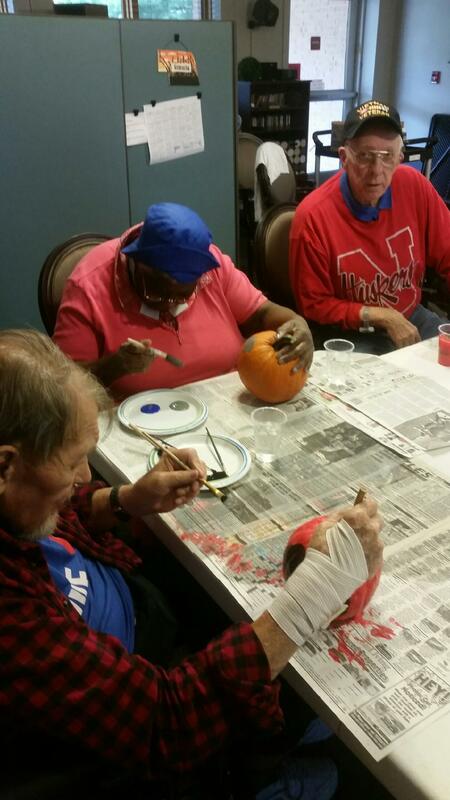 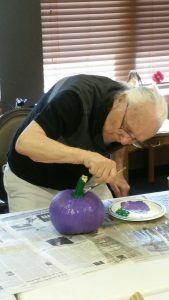 Earlier this month, residents displayed their creativity with painting pumpkins. 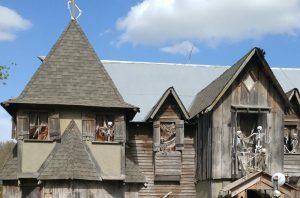 We are all excited for the Annual Halloween Trick-or-Treat Party, next Thursday October 26th!